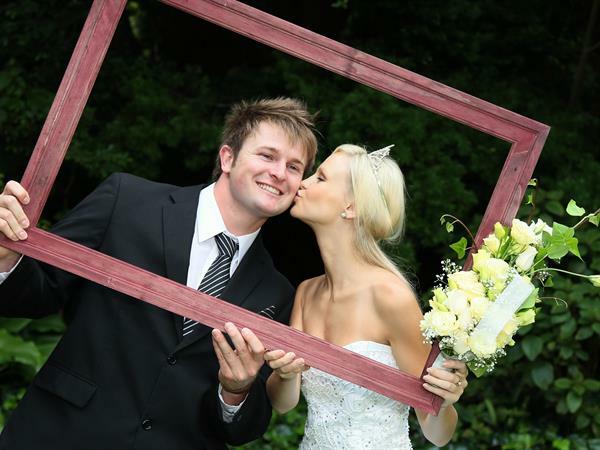 Our experienced team will attend to every detail when you choose Distinction Rotorua to host your wedding reception. Renowned for providing extraordinary service, your special day will be an unforgettable experience. Every bride & groom at Distinction Rotorua Hotel receives accommodation in the Honeymoon Suite, a bottle of bubbles, full cooked breakfast, early check in and late departure. Fantastic! 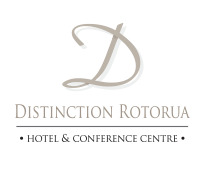 Scroll down to discover more about our Rotorua wedding packages, honeymoon accommodation and memorable wedding ceremonies and receptions or contact our Distinction Rotorua wedding coordinator - conferences@distinctionhotels.co.nz or phone +64 7 349 5200. Newly engaged? Congratulations! Take the ease out of planning your wedding. With 3 different packages to choose from, a full range of hotel accommodation options, superb cuisine and an experienced events team, Distinction Rotorua is the perfect venue for your special day.